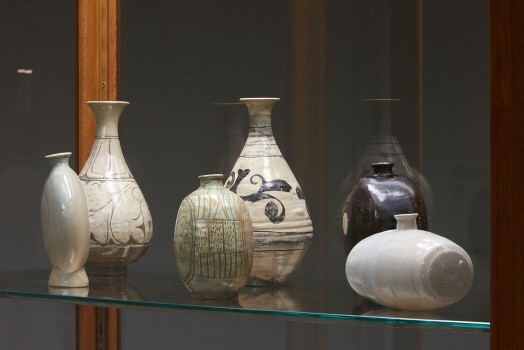 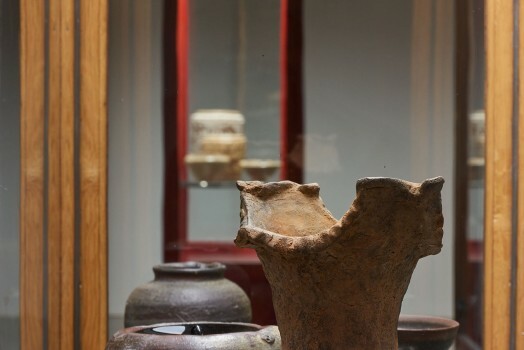 The collector Heinz Slunecko has been involved with the MAK for more than ten years; his extensive collection of ceramics from the Southeastern and East Asian region has been enriching the museum’s exhibitions ever since. 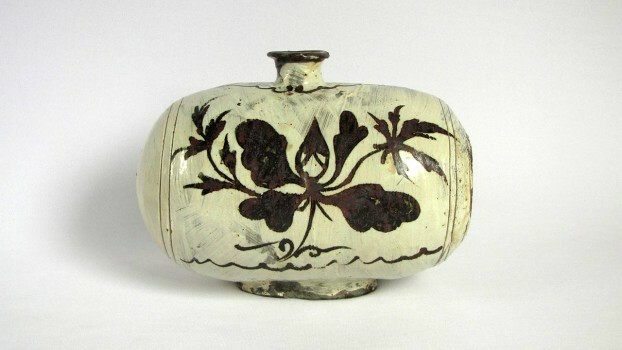 His many travels enabled him to discover the not so immediately recognizable qualities of historical ceramics that are little known and seldom presented in Europe—from Vietnam, Thailand, Cambodia, Korea, and also including predominantly contemporary works from Japan. 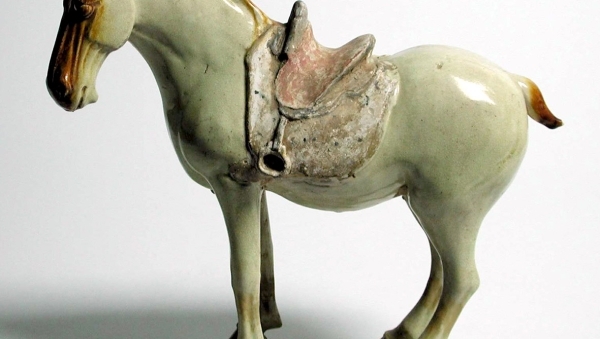 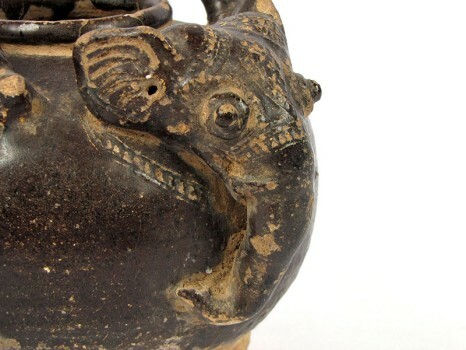 The show EARTH AND FIRE: Asiatic Ceramics from the Slunecko Collection has around 120 ceramics on display that enable us to share with the collector his passion for the centuries-old traditions of the ceramic art. 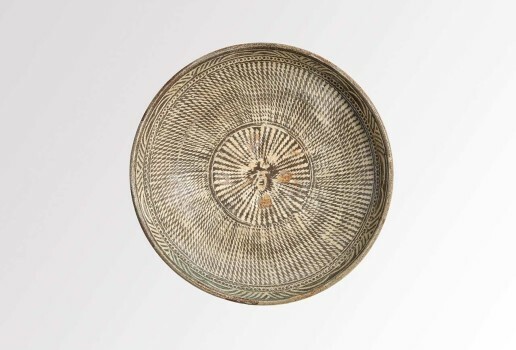 His choice of objects does not follow the mainstream of the art trade, but focuses especially on those East and Southeastern Asian countries which, despite being under China’s strong influence, constantly sought their own ways—and succeeded in doing so. 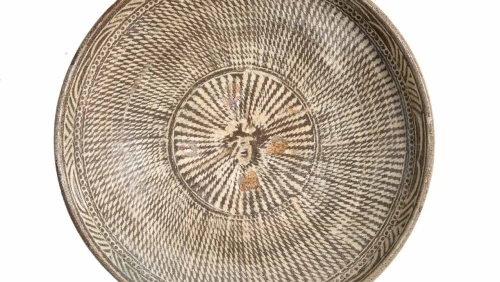 In ceramics, cultural and technical developments are manifest in a way that scarcely amy other material can rival. 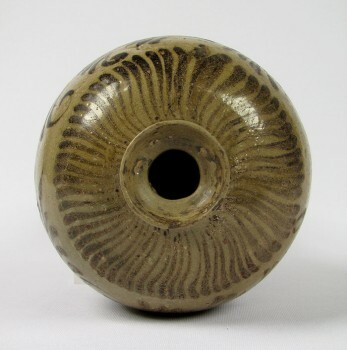 The MAK Asia Collection consists of around 25,000 objects from China, Japan, Korea and Vietnam dating from between the Neolithic period and the present; these represent a wide range of artistic and artisan output from Asia and simultaneously provide insight into the centuries-long reciprocal relationship between Asia and Europe. 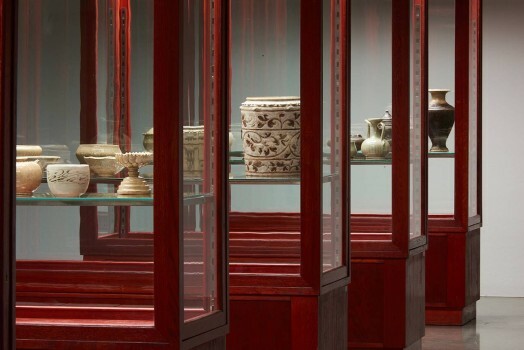 Like other collections of its kind, the MAK Asia Collection is itself a work of Orientalism: all of the objects collected here were selected by Europeans and thus represent European tastes.